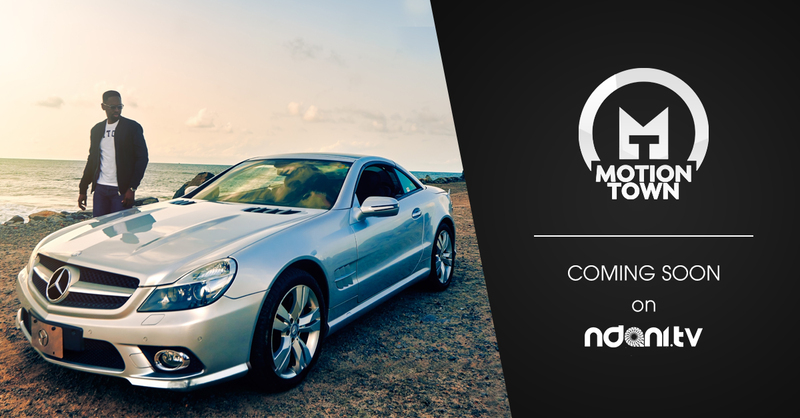 We are fired up and super charged as we bring you a brand new series, Motion Town. 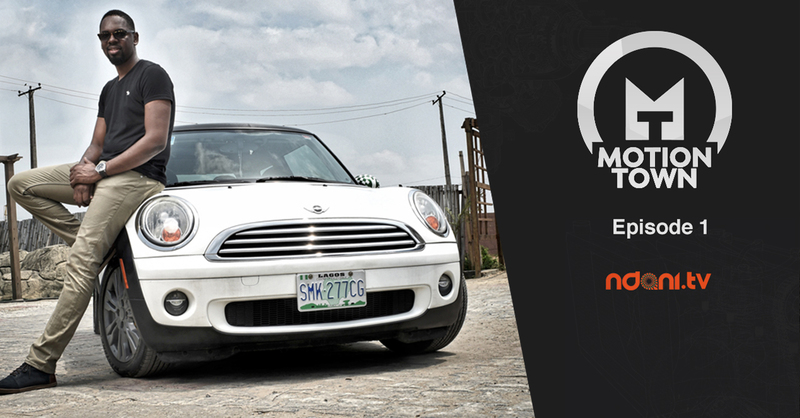 Join Femi Odewunmi as he reviews some of your favorite automobiles across the country. Here’s the official teaser of Motion Town, enjoy.